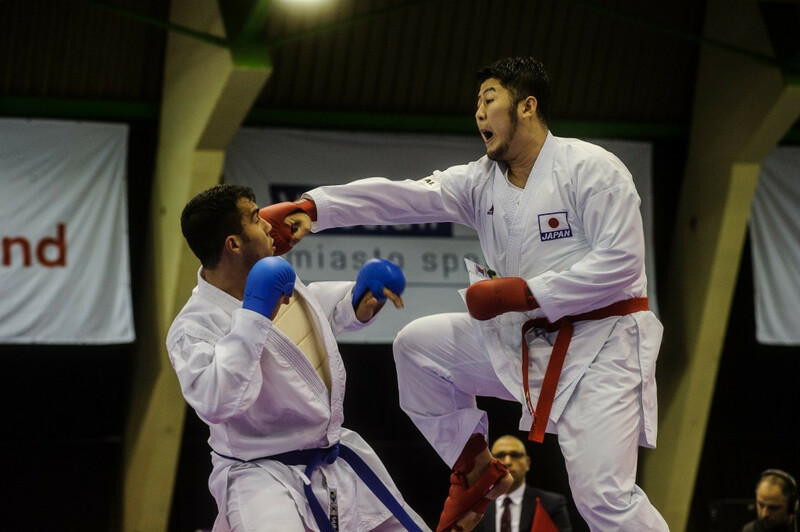 Japanese duo Ayumi Uekusa and Hideyoshi Kagawa both claimed gold medals on the final day of karate action at the 2017 World Games. 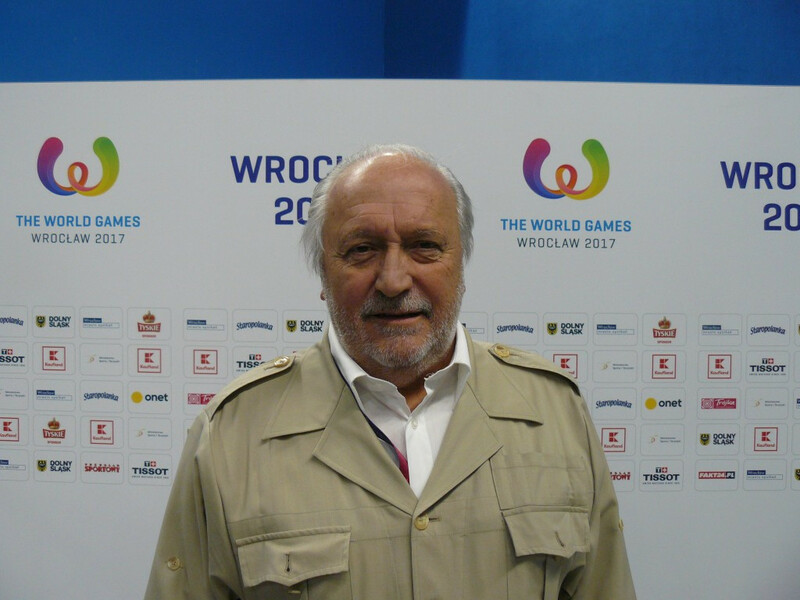 Jacques Fontaine, the President of the World Squash Federation (WSF), is "reasonably confident" his organisation's bid to get onto the 2024 Olympic Games programme will be successful. 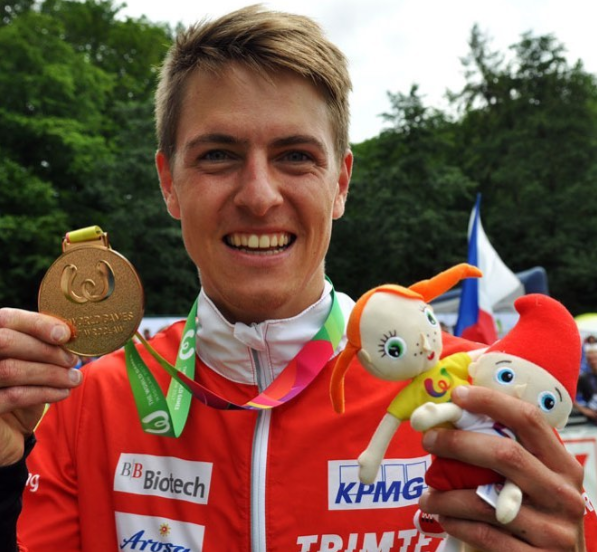 Switzerland's Matthias Kyburz claimed the fourth World Games gold medal of his career today as he won the men's middle distance orienteering event. 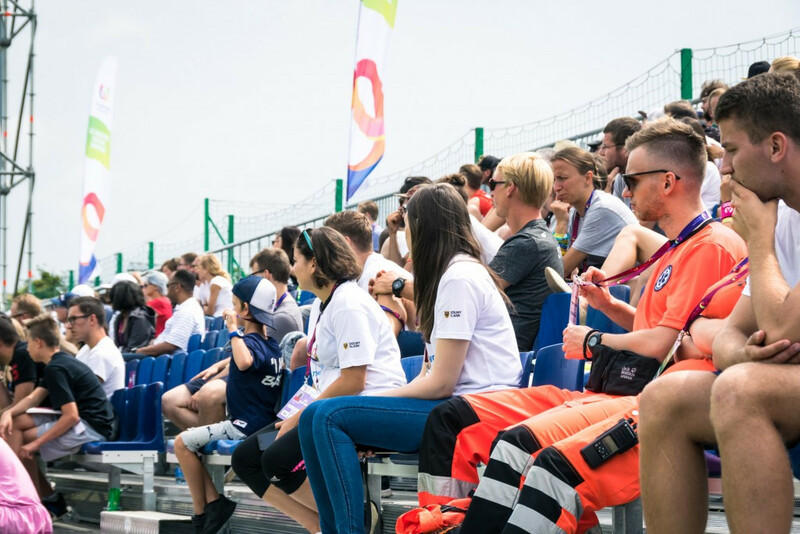 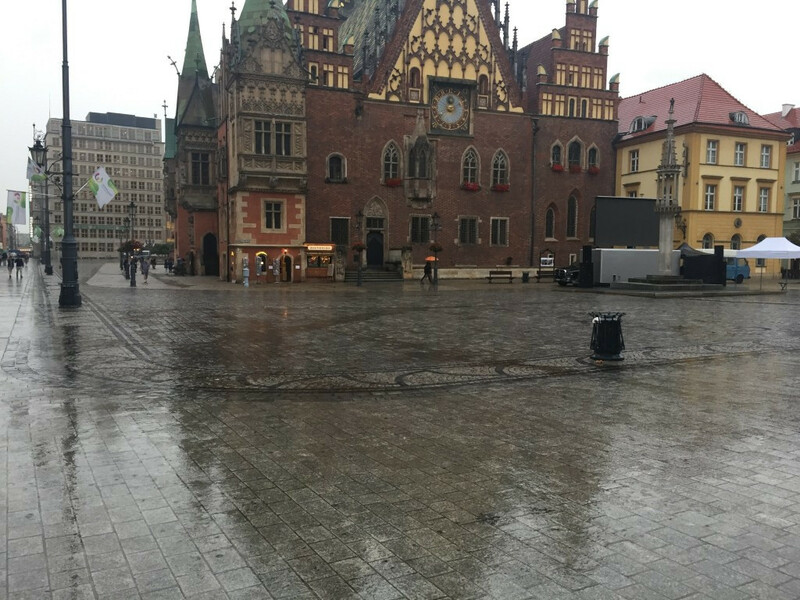 It has been interesting to see how wholeheartedly the International Olympic Committee (IOC) has embraced the World Games currently taking place at Wrocław in Poland. 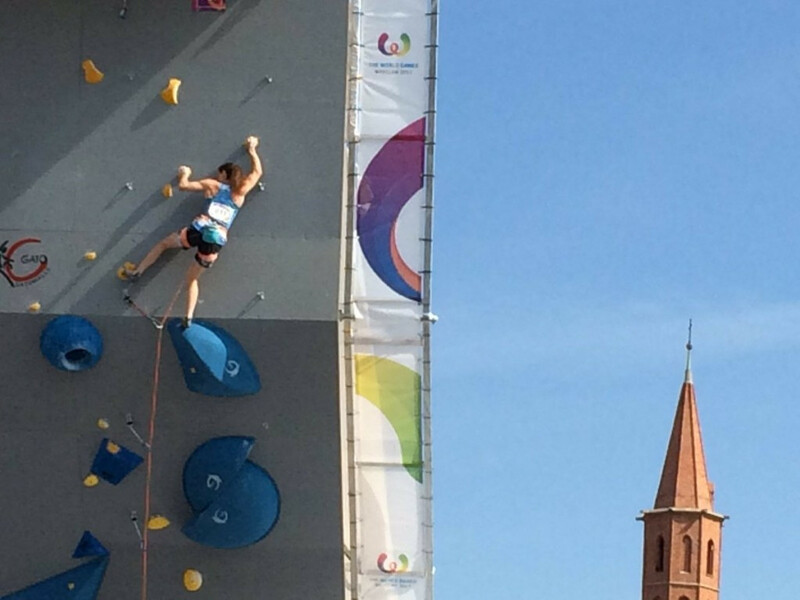 Reigning world champion Maja Alm of Denmark claimed the women's sprint orienteering title on the fifth day of competition at the 2017 World Games. 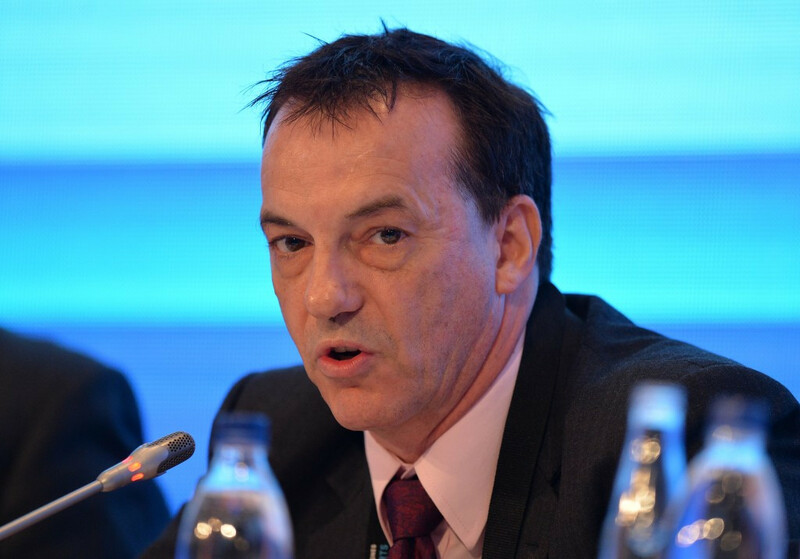 Stephan Fox, the President of the Alliance of Independent Recognised Members of Sport (AIMS), has stressed the importance of the Global Association of International Sport Federations (GAISF) Membership Commission following its recent launch. 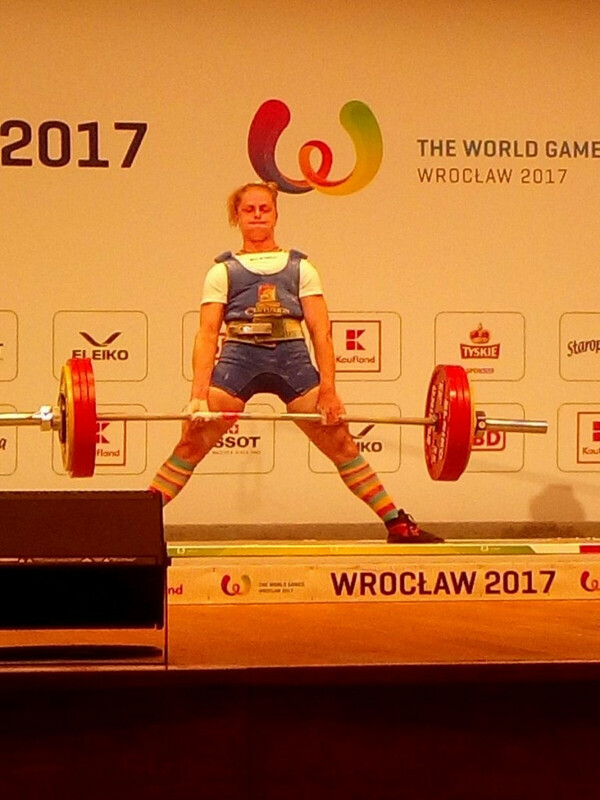 Ukraine's Larysa Soloviova claimed a sensational fourth consecutive World Games powerlifting gold medal today. 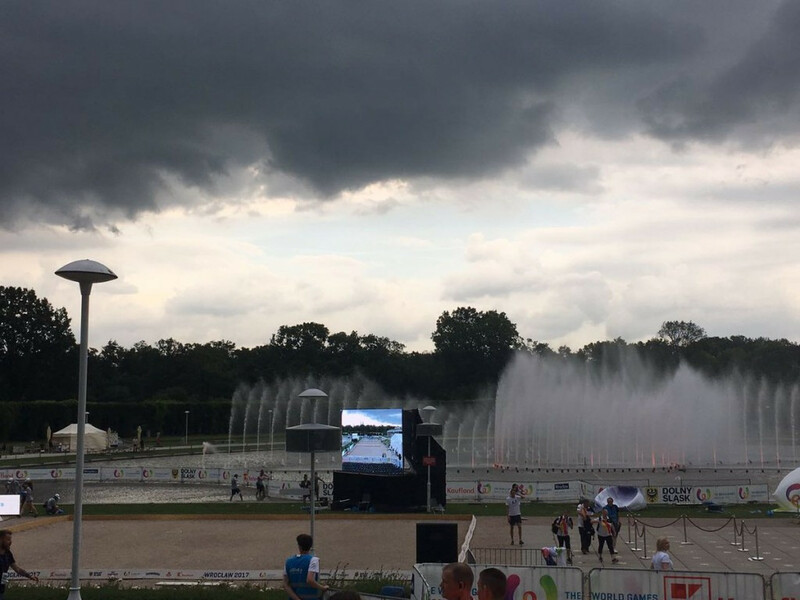 Boules action was once again heavily affected by poor weather at the 2017 World Games today as some of this afternoon's finals were forced to be abandoned. 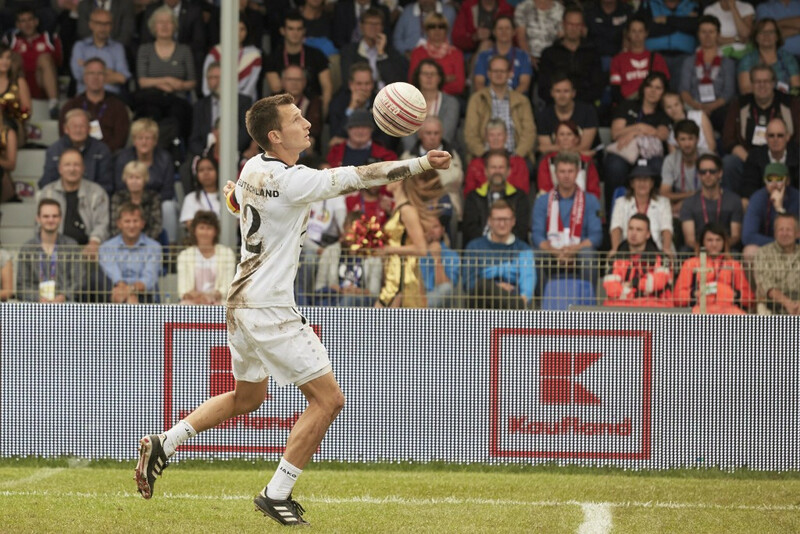 World Games organisers have expressed their delight here today at the number of tickets sold for the sporting action. 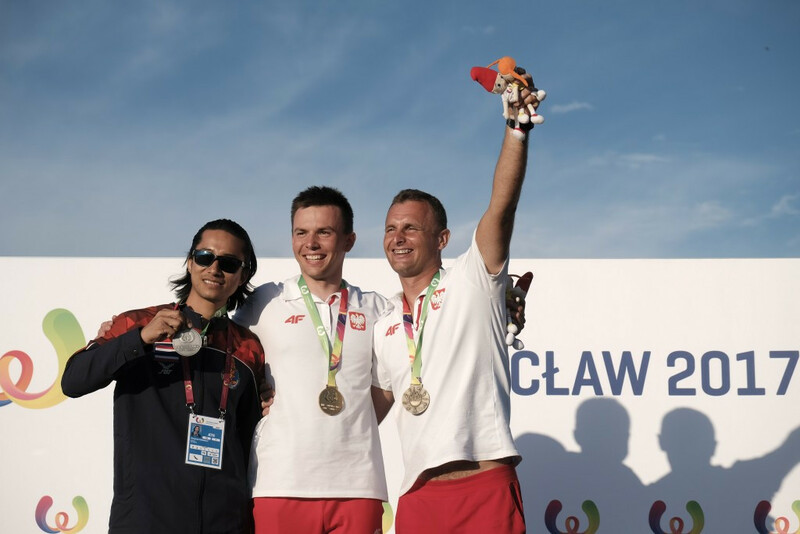 Wojciech Bogdal delighted home fans by winning Poland's first gold medal of the 2017 World Games in air sports here today. 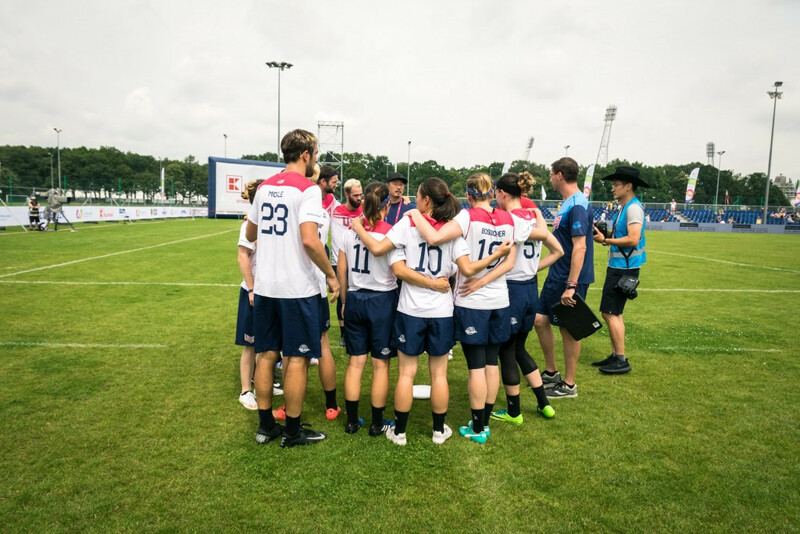 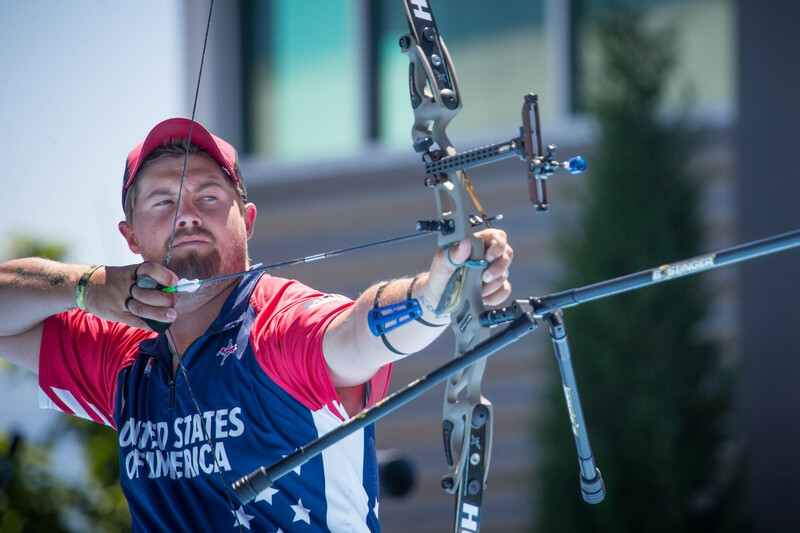 The United States have retained their ultimate mixed team flying disc gold medal as a midday storm affected the sporting competition here today.